In this book, Joan Borysenko tells you how a mystical moment can strike at any time when you are fully present in the moment: when looking at a beautiful full moon, a sunset, walking in nature, or looking into the eyes of a child. When you are fully present in the moment, you will be filled with a sense of awe, and beauty, and feel fully connected with the universe. An excerpt from the book: "Just as many rivers lead to the sea, there are many paths to God. Each of the seven primary energy centers of the human body, the chakras, corresponds to a specific path." 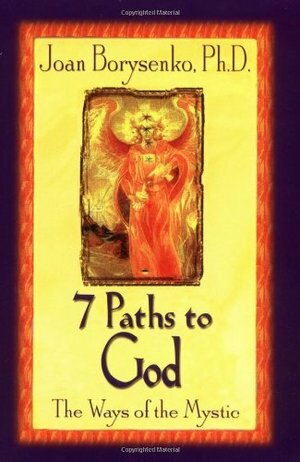 In this book, those paths are outlined, complete with spiritual exercises, giving the reader a sense of the most fruitful direction for their journey. You will learn that you don't have to go to Nepal or go climb a mountain to have a mystical moment, but in learning how to be fully present in your everyday life, you will find that mystical moments can be found in the mundane, the ordinary, or also in the extraordinary.